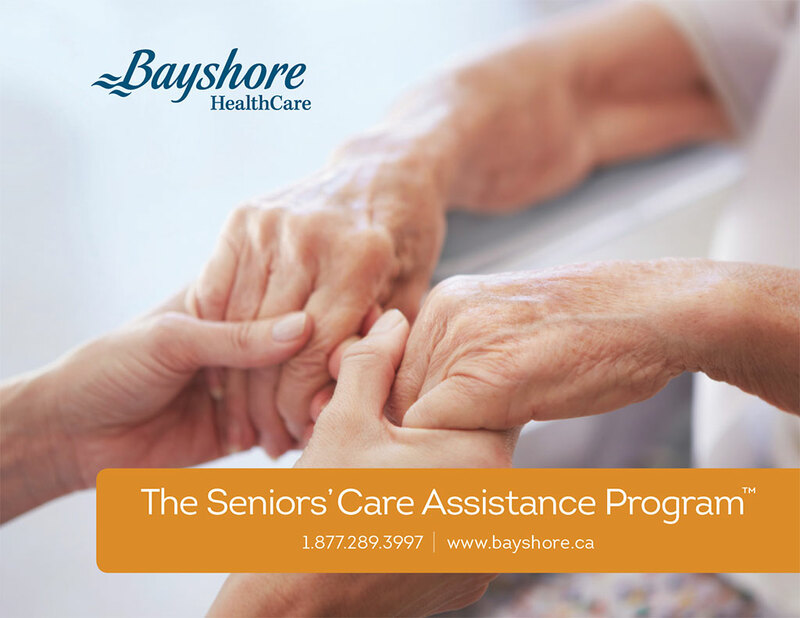 Bayshore is dedicated to enhancing the quality of life, dignity and independence of all Canadians. Their commitment is to provide customized care plans and solutions that allow their clients to remain in the comfort of their own home and a familiar environment. This brochure was created for the SOS Resource Group.